The Drew Hall Grooming Project (2017) Washington D.C. – Installed a one-chair barber within the Drew Hall dormitory on the campus of Howard University exclusively to make haircuts accessible to students who lack access to regular grooming services. 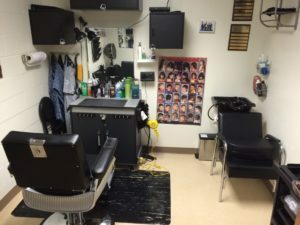 The Woodland Grooming Project (2017) Laurel, Md. 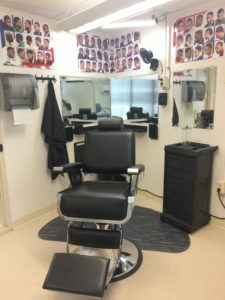 – Installed a two-chair full-service barber/beauty salon onsite at the Woodland Job Corps facility to make grooming services accessible to the 400 enrolled students living on campus. The Family Recovery Program Grooming Project (2016) Baltimore, Md. 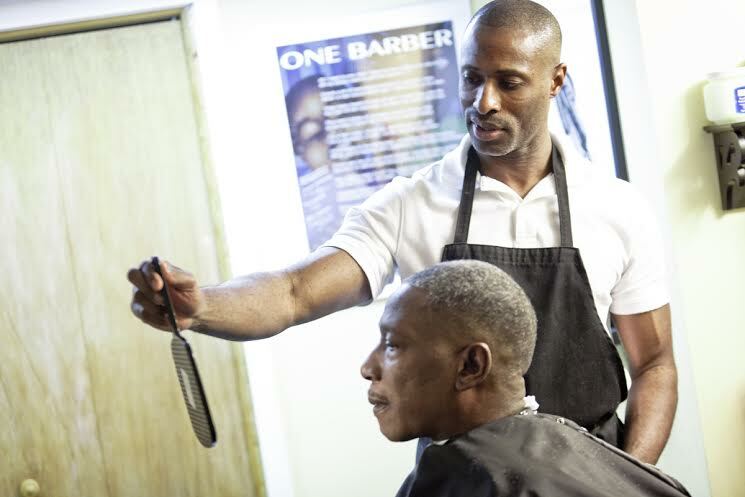 – Installed a full-service barber/beauty salon to provide no-charge grooming services to the 100 clients of this transition housing facility. 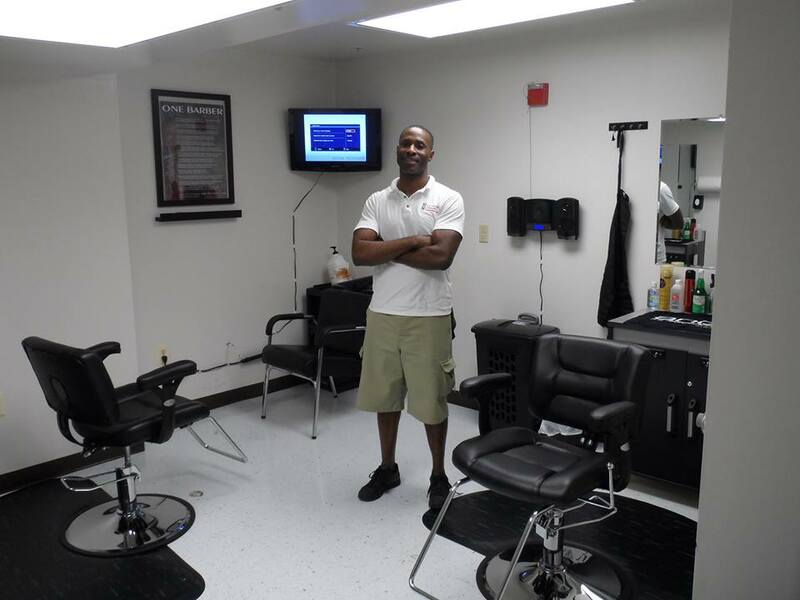 The Phoenix Academy Grooming Project (2014-2016) Annapolis, Md. – Installed a full-service barber/beauty salon to provide no-charge groomig services to students who lack access to regular hygience care. 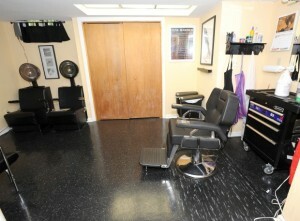 The Veterans Grooming Project (2013 – 2015) Southeast Washington D.C. – RBCF installed a full-service barber/beauty shop within Access Housing; a 100 bed residential shelter for veterans experiencing homelessness. 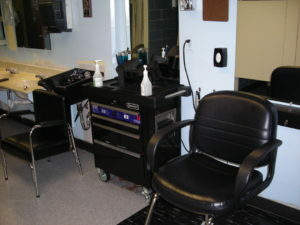 Karis Home Grooming Project (overnight shelter) (2008-2011) Baltimore, Md. 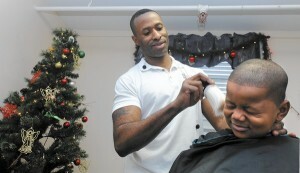 – RBCF installed a single chair styling salon in which 54 overnight residents groomed themselves, their children and each other for job interviews/employment and school. 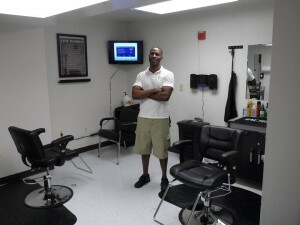 Posted on March 6, 2014 By R.B.C.F.